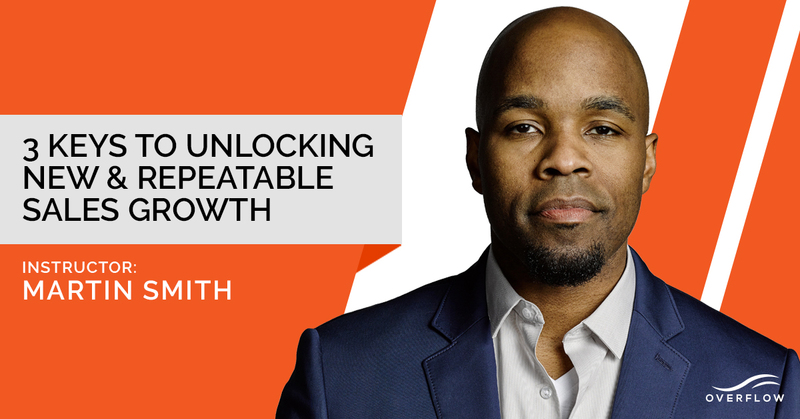 This video masterclass presents a bulletproof 3-step formula for creating and optimizing your marketing growth system. The 3-step framework I share in this video course will give you the clarity to identify both new opportunities and areas for improvement to create a boost in revenue. For established companies 5-10% growth is typical. Those just getting started should expect even more. This framework has proven effective for established and developing companies selling both B2B and B2C. Even if you don’t feel you need it, if a system that generates sales growth on demand sounds appealing, you’re in the right place.